I really amazed by their hair care products because they are extra gentle and yet effective in cleansing and conditioning. 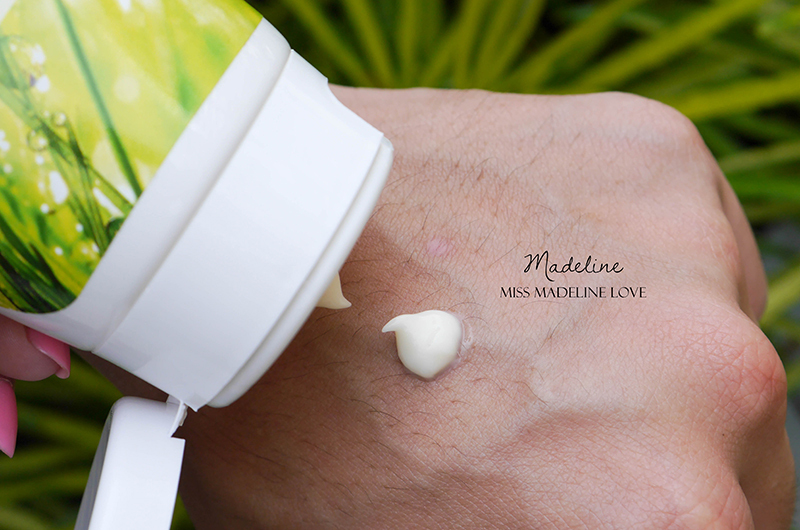 The plant extracts in the hair care products are chosen to treat and soothe dandruff and sensitive scalps. 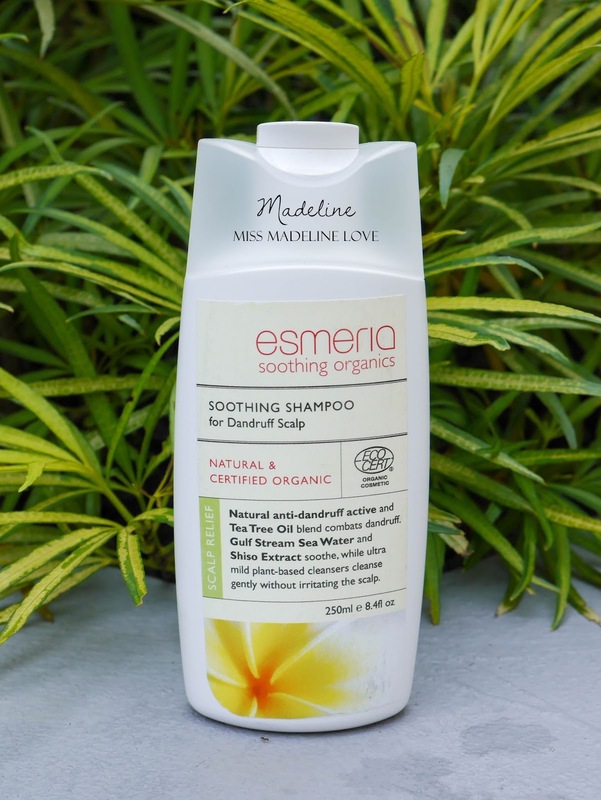 First, I would like to talk about Esmeria Organic Soothing Shampoo for Sensitive & Irritated Scalp. It helps to protect and restore sensitive scalp to a healthy condition naturally and at the same time soothes, hydrates the scalp while having the hair cleansed. 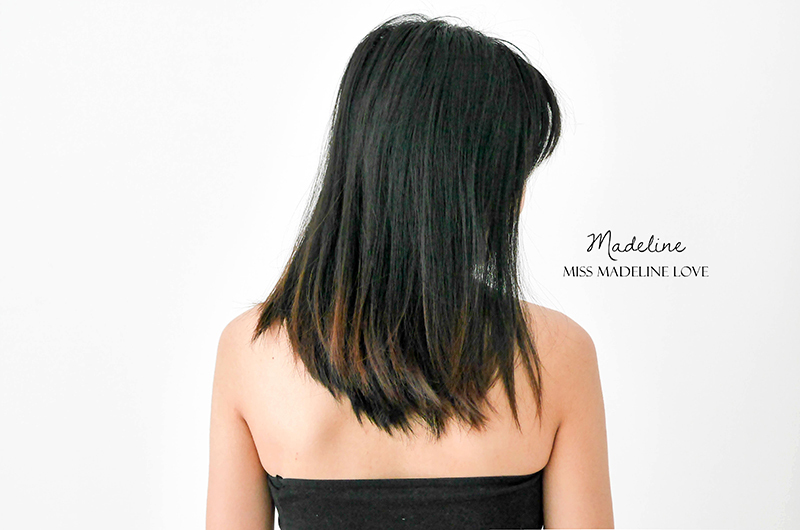 After using the shampoo for sensitive & irritated scalp, my scalp is not itchy anymore. The bubble is form up easily as you can see in the photos. The scene of the shampoo is kind of an organic scene. My scalp is very refreshing after using it and of course my hair is silky smooth now. Well, Esmeria Organic Soothing Shampoo for Dandruff Scalp also similar to Esmeria Organic Soothing Shampoo for Sensitive & Irritated Scalp. 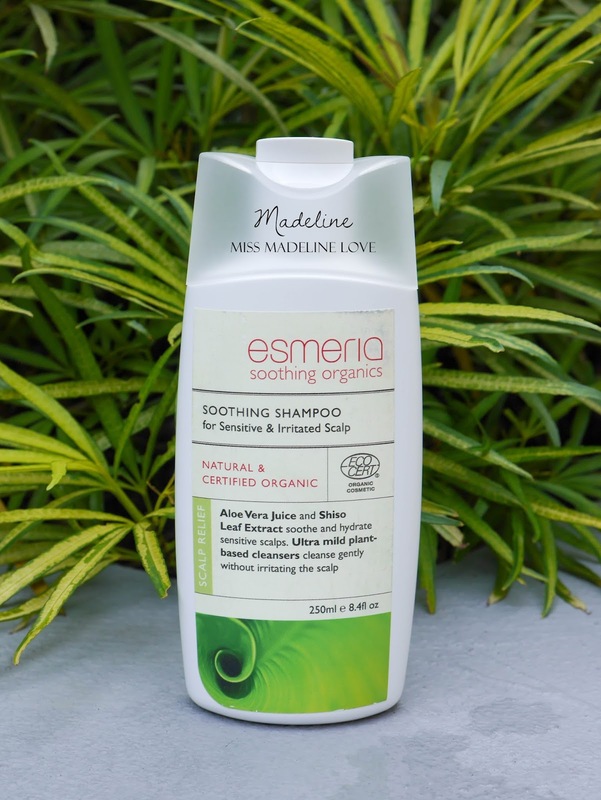 This hair shampoo also doubles-up its function to soothe the scalp from itchiness besides hydrating it. This shampoo able to relieve itchiness, control dandruff problems and restore the scalp to a healthy condition. 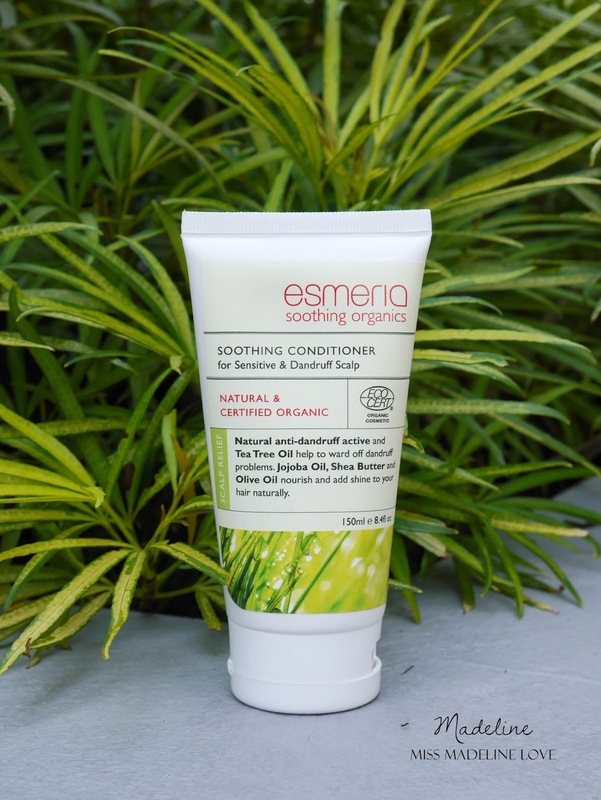 Let’s talk about their Organic Soothing Conditioner for Sensitive & Dandruff Scalp. This special hair conditioner does more than hair conditioning job. You know why? 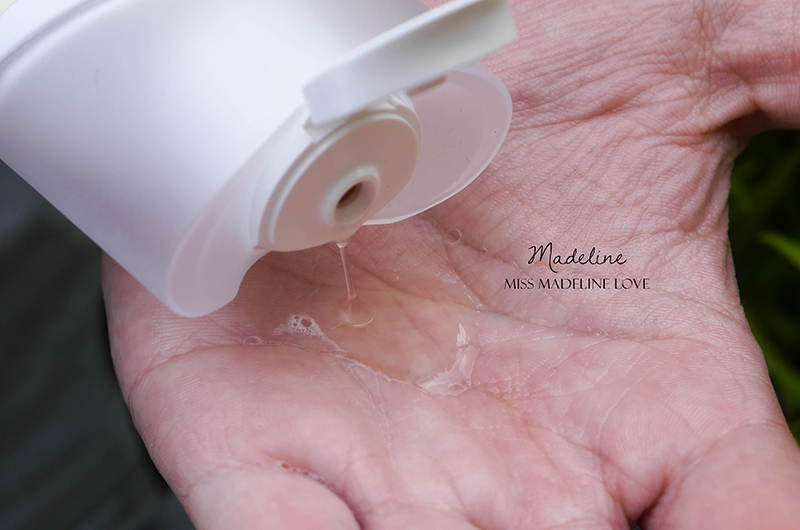 Because it wards of dandruff, calms and soothes irritated scalp, nourishes and adds shine to the hair naturally. After using Esmeria hair care products, I feel like my hair is healthier than before. 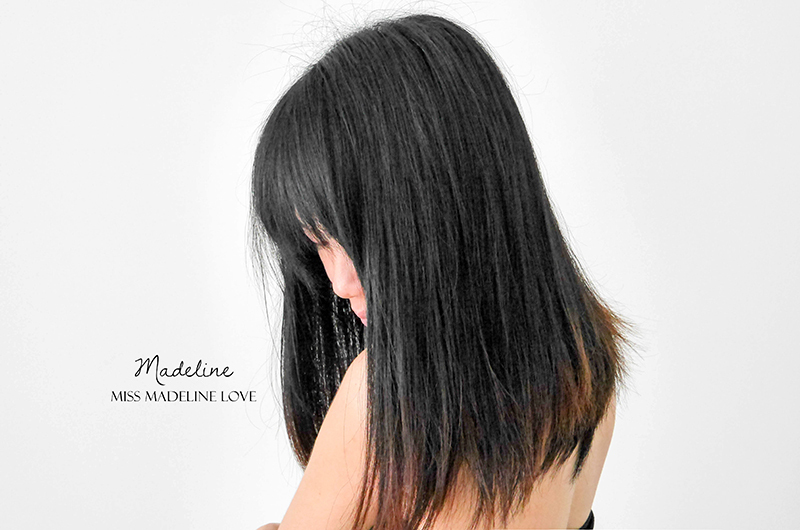 I can feel my hair is very smooth and it solve my itchiness problems.